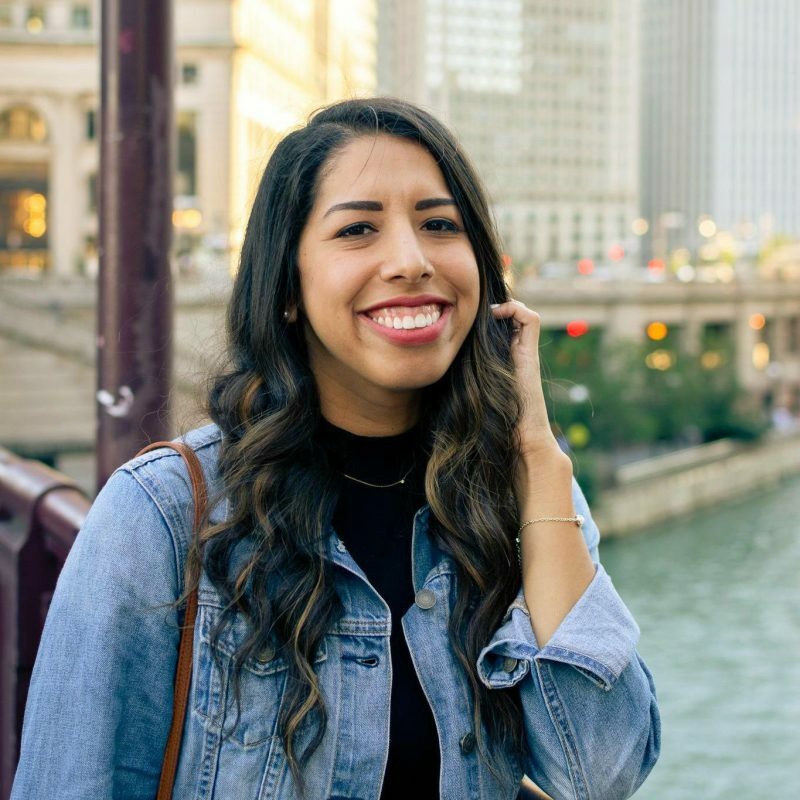 I was so excited to hit publish on the blog today because there’s a killer guest post for you to check out, and it’s written by my favorite human! 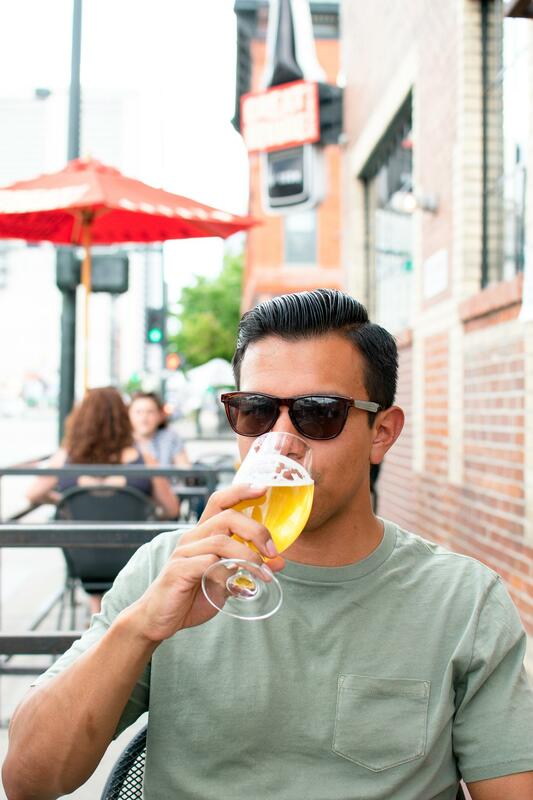 Eric is taking over Days By Day with a Denver brewery guide, featuring three spots we loved from our visit this summer. 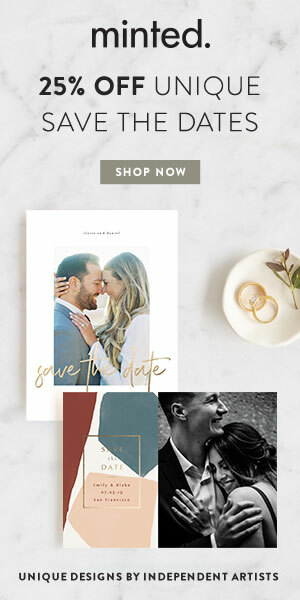 If you’re a reader of the blog, 1) THANK YOU – that really does means the world, and 2) you probably know I lovingly refer to my husband around here as “E.” We met seven years ago at college and will be celebrating our second wedding anniversary in November! E is not only a brilliant engineer, but a talented photographer outside the office over at Benavides Photography. 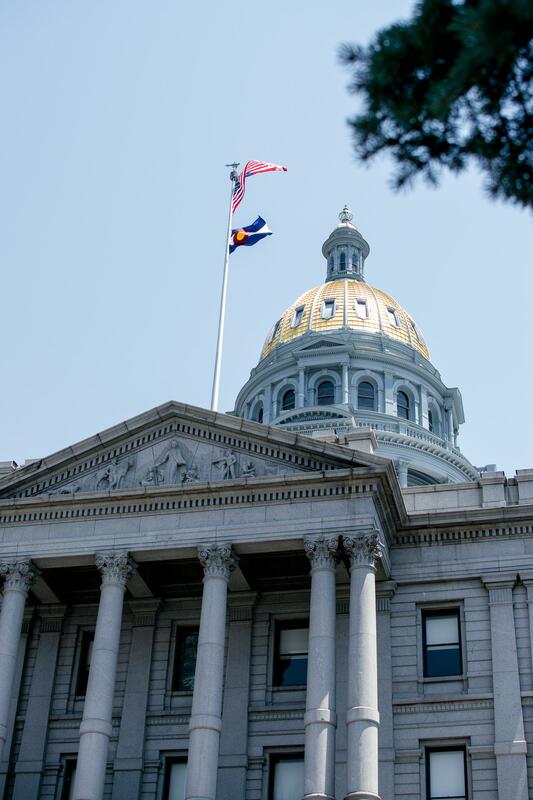 So when my #1 travel bud whipped up a post on the Mile High City for his photography journal, I had to steal it to share with you too. Now enough from me, check out E’s beautiful work and his Denver brewery guide below! Hey guys, Eric here. I think Dayna gave a solid intro, so let’s get to it! 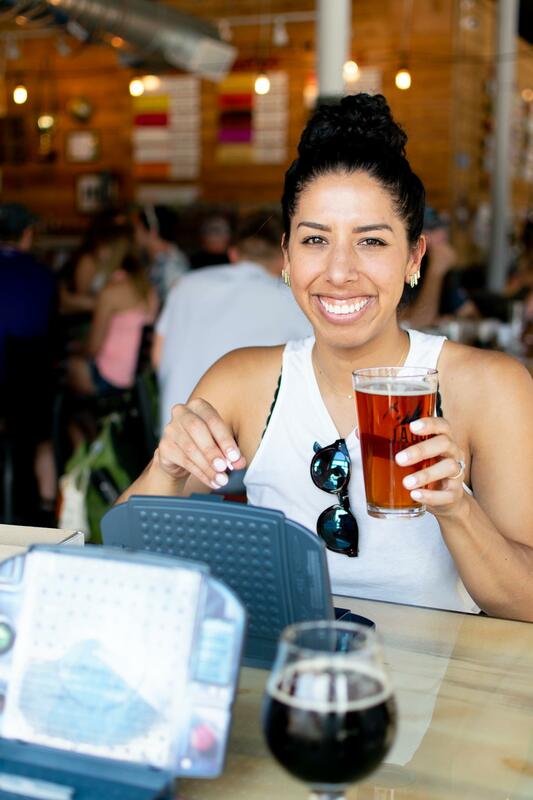 Wherever beer is, there too will be people – even a mile high. 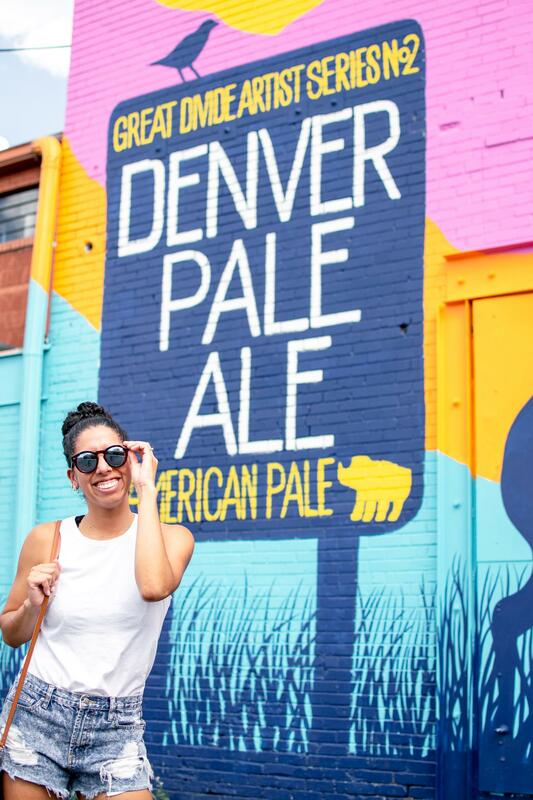 Denver, CO has one of the best beer scenes in the country and we got to enjoy a bit of it with our own self-guided tour while visiting this summer. Now before I dive into our brewery tour, how about a quick history lesson? With the discovery of gold in nearby rivers, the beautiful city of Silver and Gold was established in 1859. Soon after, a man by the name of Adolph Coors started the Coors Brewing Company – and we all know how that went. Actually in Golden, CO, you can visit the MillerCoors Brewery (which we sadly did not have a chance to do), and see the Rocky Mountain Springs that Coors built their brewery around. In fact, the people loved beer so much that the first government in Denver was essentially formed in a saloon. Maybe not the best way to form a government, but hey, it seems to have worked in this instance. 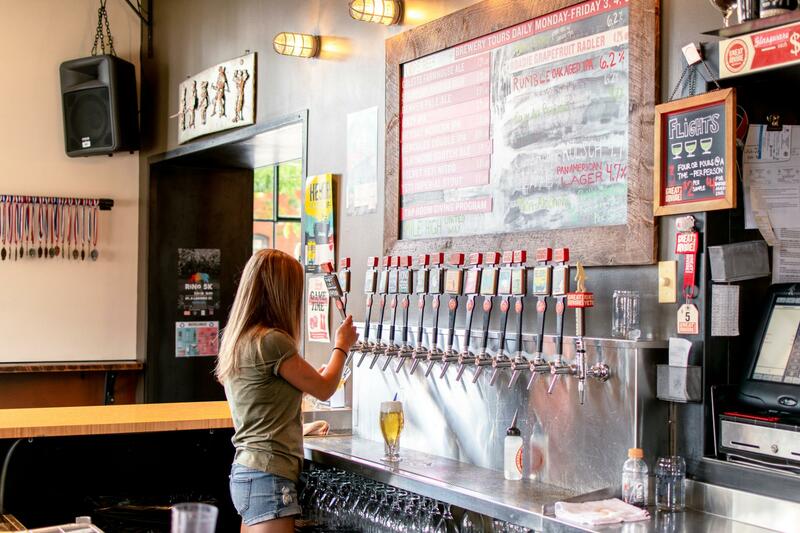 With an established beer culture, microbreweries began popping up all over the Mile High City. If quantity and quality is what you want, Denver is the place to go! 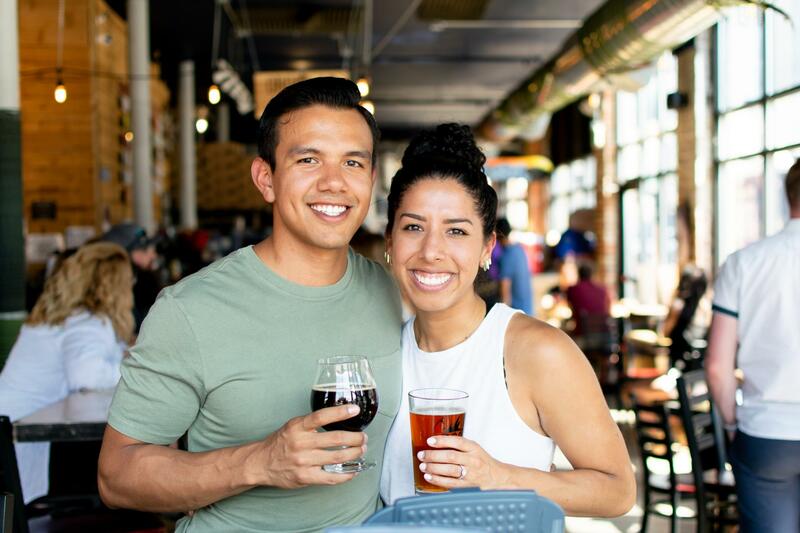 Just head downtown near Union Station and you will find yourself surrounded by numerous breweries, each giving tours and each with their own boozy flair. 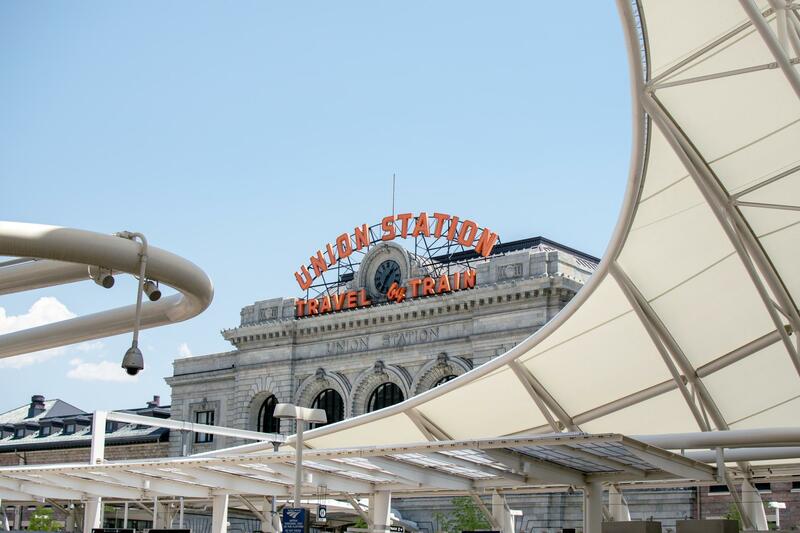 Bonus tip: While you’re there, don’t just pass by Union Station though! Pop in because there are a ton of cool restaurants and shops inside. 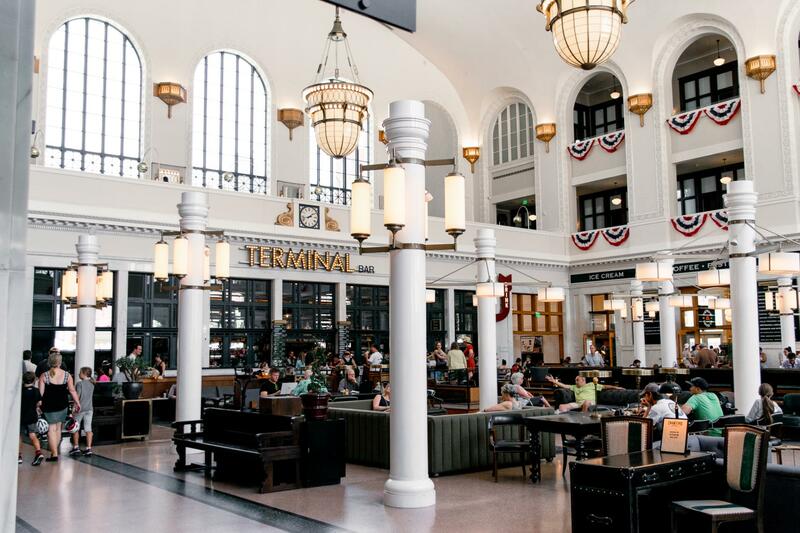 The modern architecture feels classic at the same time – giving you a sense of the American rail life our country was built with. 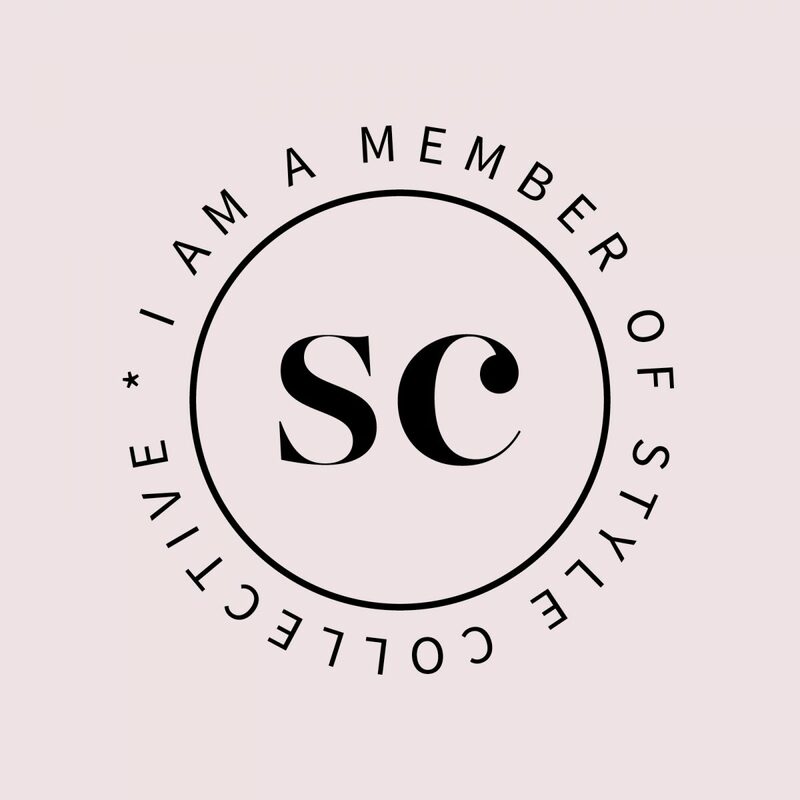 While we only managed to hit three spots up with our limited time, rest assured we asked around and did our research to select some of the best. 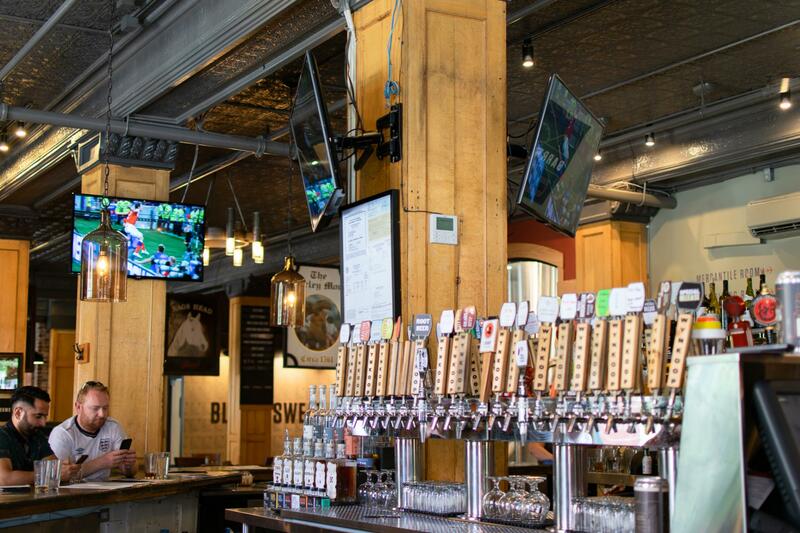 So, without further ado, check out our self-guided Mile High Beer Tour from Denver below! Turns out these guys were first in the Denver microbrewery game and are a local tradition! 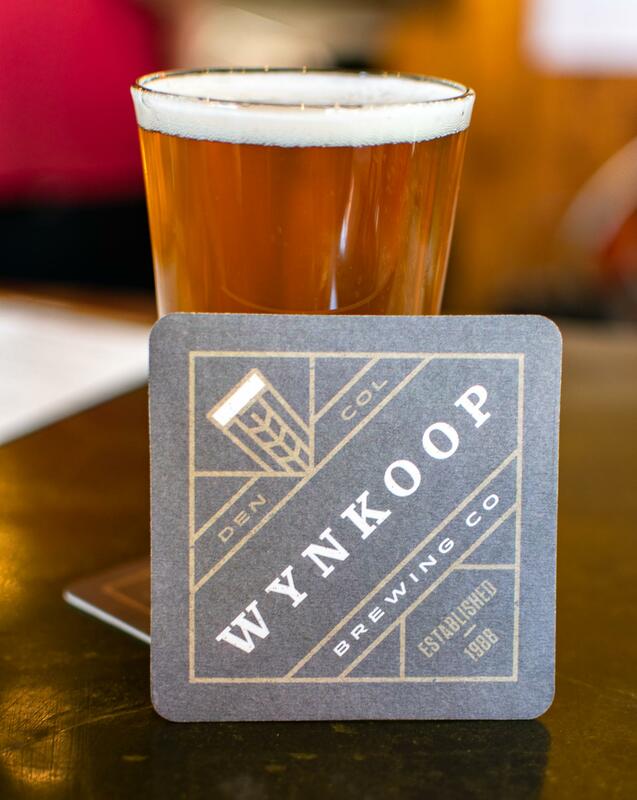 Wynkoop has a lively and spacious atmosphere, making it a great place to gather with friends, or catch the FIFA World Cup in our case. We watched as Croatia beat Russia, and Dayna essentially fell in love with the team’s star, Luka Modric. This spot has multiple TVs, surround sound, and a cool night time hangout area with its upstairs billiards. With well over 20 beers on tap, their Mile High Pale Ale and Uber Lager were perfect for our first stop. 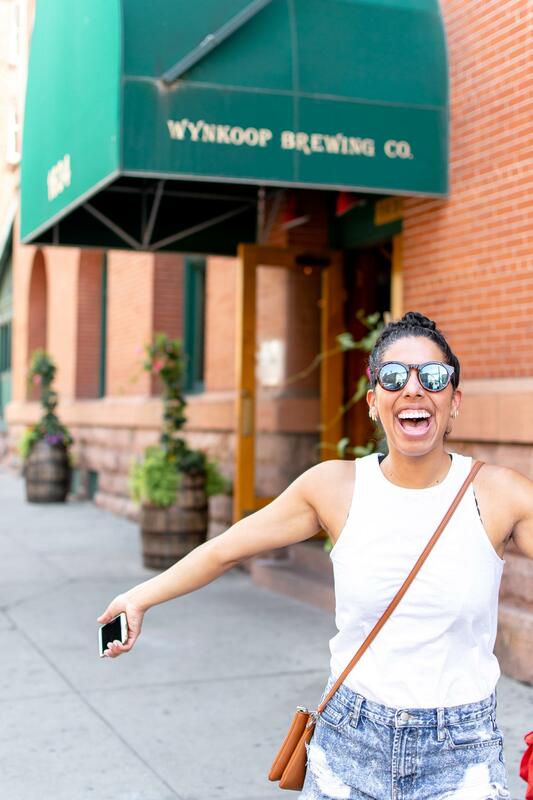 About a 10 minute walk from Wynkoop, you will find a brewery that seems to have flowed straight from the mountains themselves! 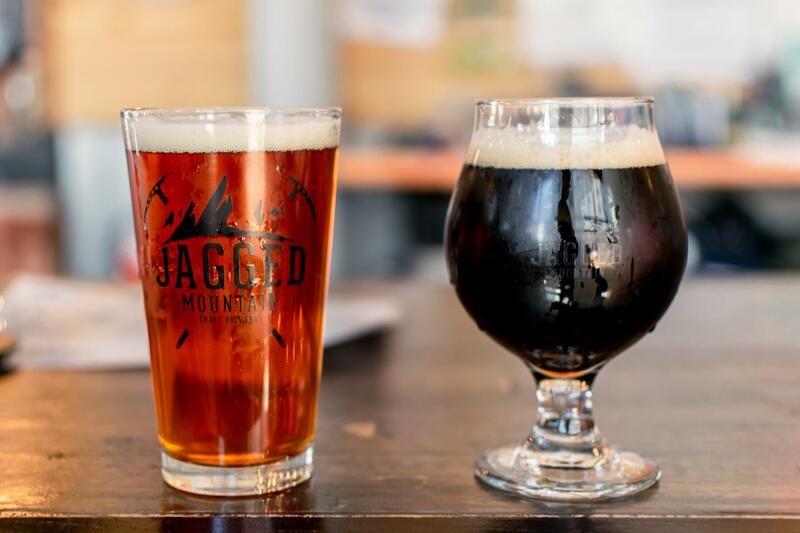 Jagged Mountain is for those seeking an adventure in their beer profiles – and for those who like a bit of competition at Battle Ship or Connect Four. 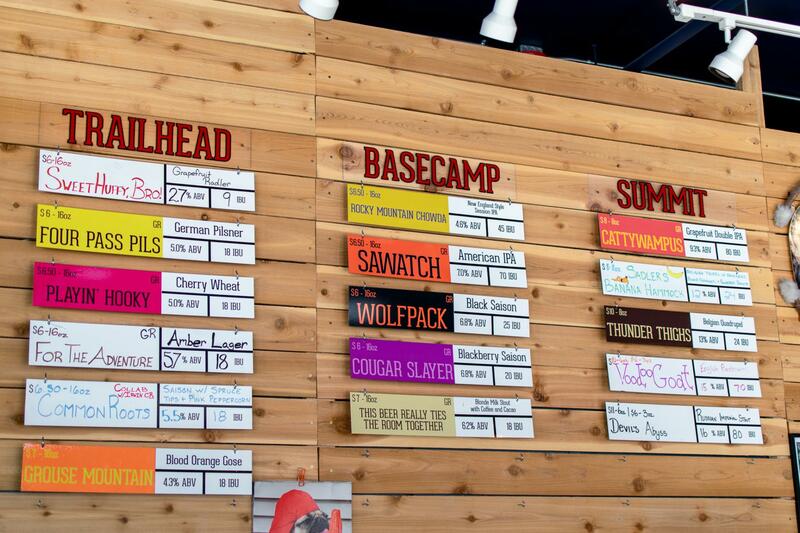 They list all of their beers under one of three categories, ranging from easier to heavier drinking: Trailhead, Base Camp, & Summit. 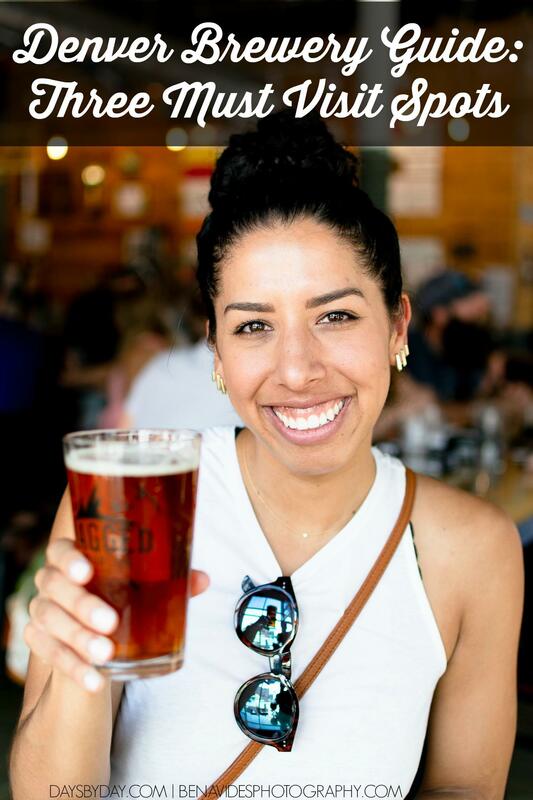 Dayna got the Trailhead “For The Adventure” – an easy sippin’ lager with a beautiful amber finish. I got the Base Camp “Wolfpack” – an amazingly smooth and light beer, despite its dark color. This was my first saison and I must say that it was awesome! We loved this place so much, we went back the last night we were in town! If it’s you’re thing, you can also check out the “fueling” station across the street. 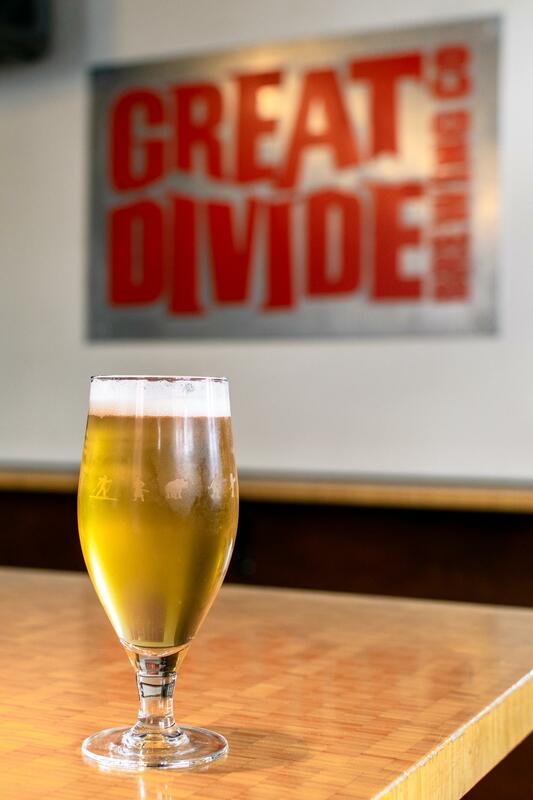 Great Divide Brewing also started very early on in the Denver beer scene and became an official brewery in 1994. In addition to their beer, which is great, I must say that Great Divide’s logo is one of the best – a giant Big Foot… or maybe it’s a Yeti? Their patio was the perfect spot to throw a cold one back, especially on the hot day we had. They also have a rotating food truck outside incase you have the munchies. If you need a recommendation for your brew, we enjoyed the Colette Farmhouse Ale and the Denver Pale Ale. While Dayna and I wished there was more time to check out other breweries, we were more than satisfied with our self-guided tour and hope for a chance to go back soon for more of this great city! 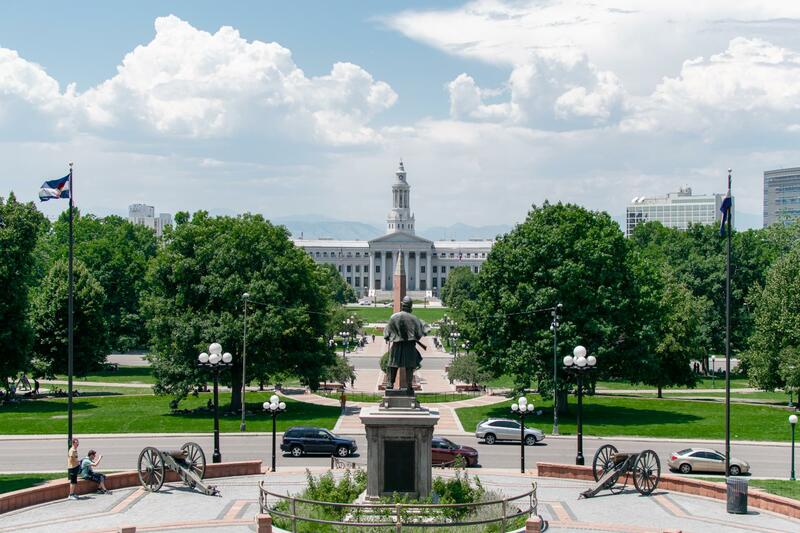 Let us know what you think of our recos, and any other suggestions you might have for our next time back in Denver. Wasn’t that great, friends? Always gushing over the photos E captures from our trips – I love seeing all the beauty he finds in the ordinary with his lens.